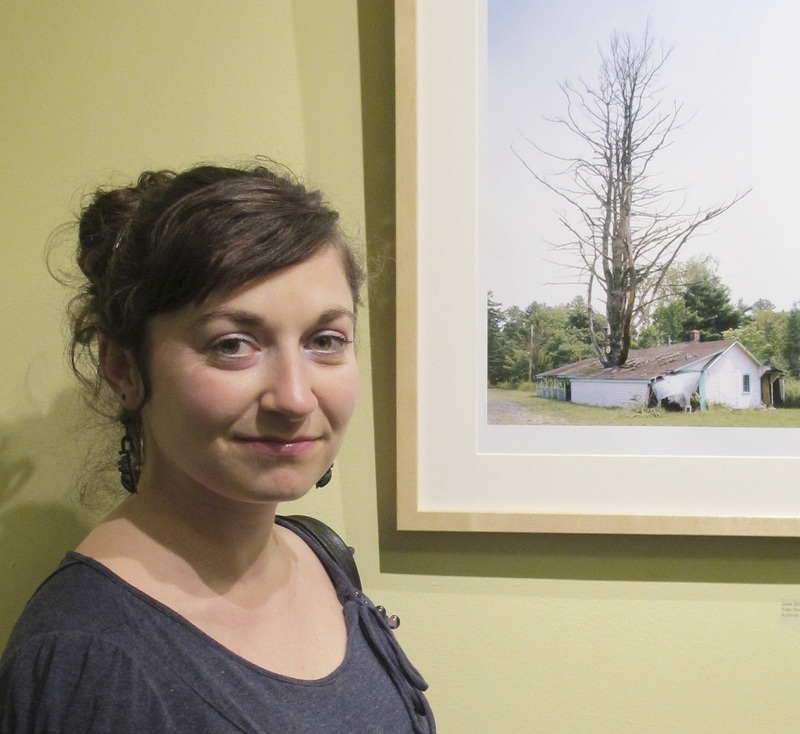 KiptonART welcomes Jade Doskow to our Curatorial Board! Jade was a 2009 KiptonART Rising Winner and has been included in many KiptonART events and shows. 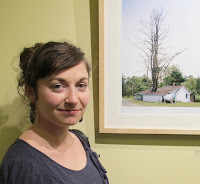 Be sure to check out her KiptonART Portfolio and read about her and the other members of our Curatorial Board. echo: Art Fair premiering this Summer!